 The ultra short domain 4×5.com dropped and was auctioned off at DropCatch. The auction involved 29 bidders and a total of 62 bids. 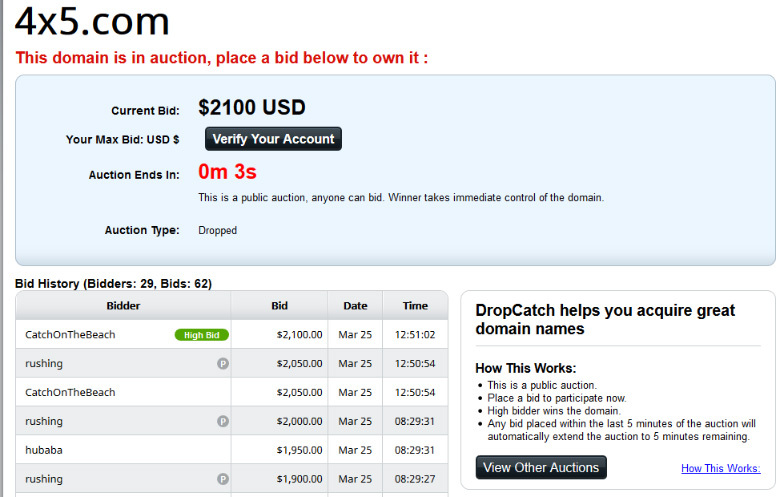 The domain went for $2,100 dollars, with Dropcatch user “CatchOnTheBeach” winning the domain. 4×5.com was registered in 1998, and in late 2007 it changed hands, being acquired by Stéphane Pictet, founder of Virtual Networks SA. The Swiss venture capitalist is a former director and shareholder at Echovox SA, of which spin-off Zong SA was sold to Paypal for $240 million.  It’s unclear why would Stéphane Pictet allow such a short, memorable domain name to drop; over the years, it was parked at Sedo with PPC ads and no development took place.